Knitting. 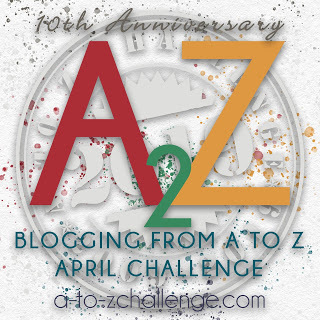 What image does that conjure up for you? 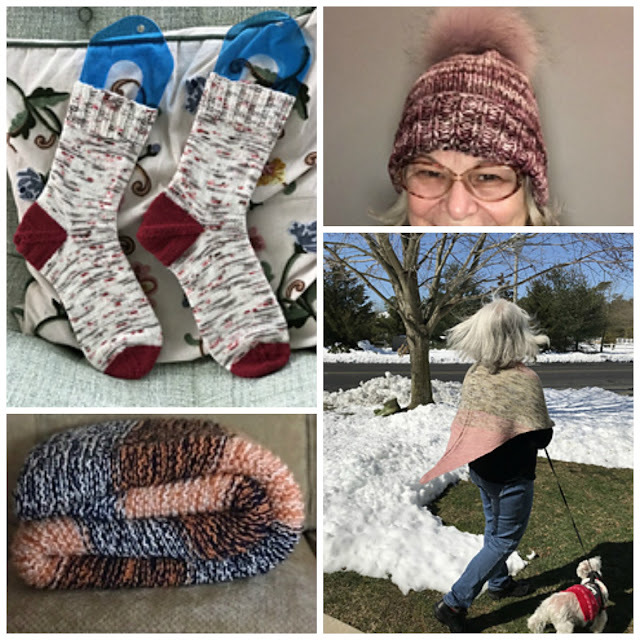 Although there are plenty of grandmothers who do knit, I am happily one of them, knitting is not just for your grandma anymore. All sorts of people knit. Knitting is not just my hobby, for me it is a passion. I knit every day. I have a YouTube podcast where I talk about knitting. 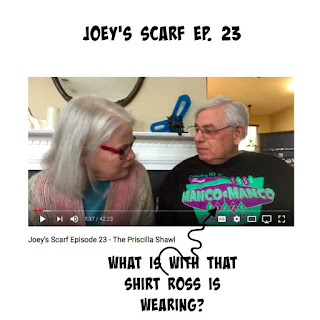 It’s called Joey’s Scarf. 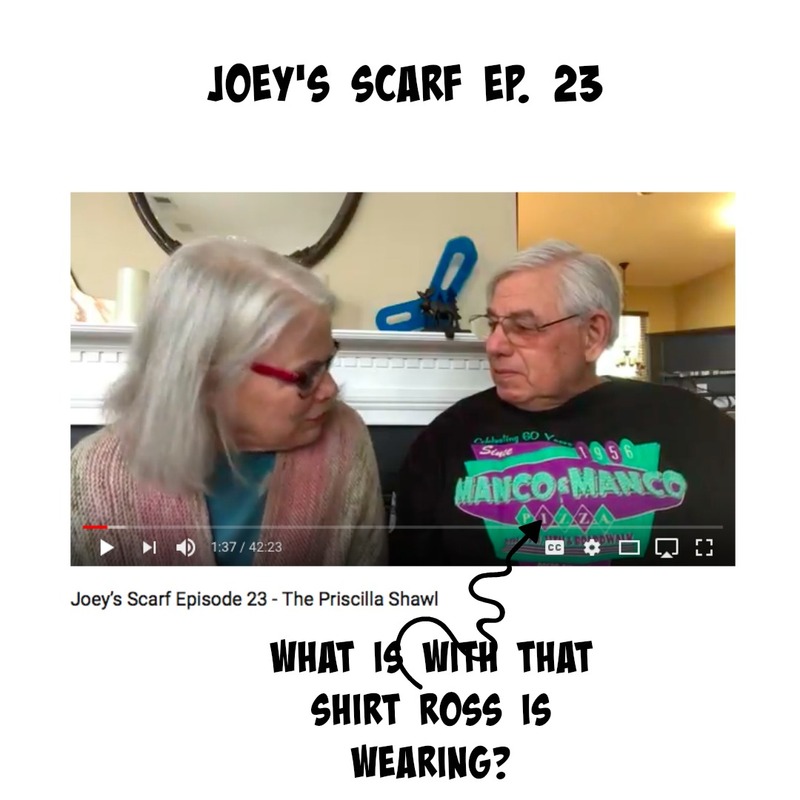 Sometimes Ross joins me on the podcast. Strange you say? Well, there are over 1400 other YouTube channels where other knitters talk about knitting. 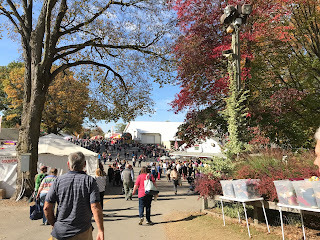 There are hundreds of knitting festivals, at different times of the year all over the world where thousands of knitters gather together to commiserate about knitting. The most famous I would say is the New York State Sheep and Wool festival in Rhinebeck, NY. Here are some of the things I have been working on lately. 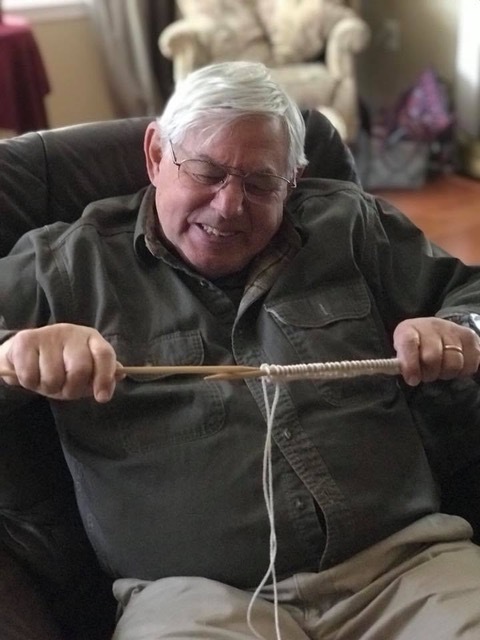 I have taught several people how to knit, including my mother, my aunt, my daughter and my granddaughter. I tried to teach Ross how to knit. That didn’t go so well. But he is very supportive of my passion. He is my companion (okay and also my driver) when we go around the country looking for yarn. I have knit many items which I have given away to friends, relatives and friends of friends and relatives of relatives. In case you are wondering why I knit, let me explain. There are so many reasons actually. 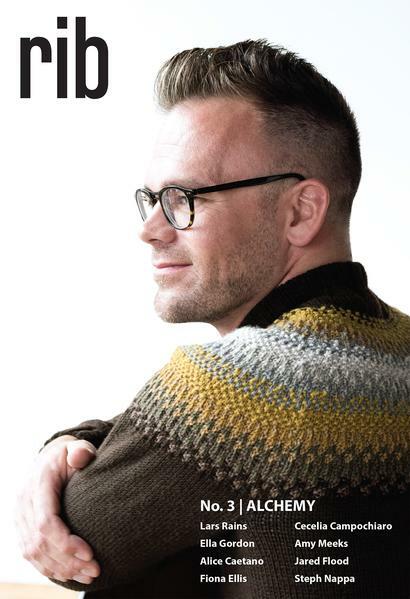 I knit because it has provided comfort to me during some hard times. The repetitive sequence of knit, purl, knit, purl, knit, purl is meditative. It has proven to provide health benefits as noted in this NY Times article. Another reason is the creative outlet it provides for me. And as the above article states, I get a complete sense of satisfaction when I finish a project because I not only have a useful item, but a most beautiful one. Another positive benefit is the supportive community I have discovered, all of us with a common understanding of how our deep passion for this ancient creative process of knitting has created a bond among all of us. 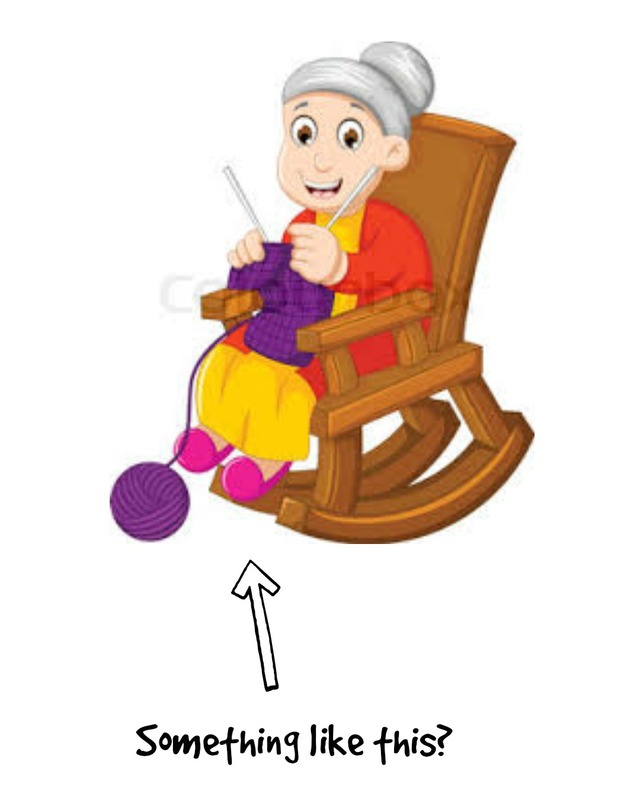 History of knitting, from knotted nets and knitted socks to knitting guilds. Knitting is now commonly known as a slow craft which goes along with the Scandinavian term Hygge. I like that I can take my time leisurely and peacefully enjoying the creative process. Have you ever tried to knit? I suggest you give it a try. 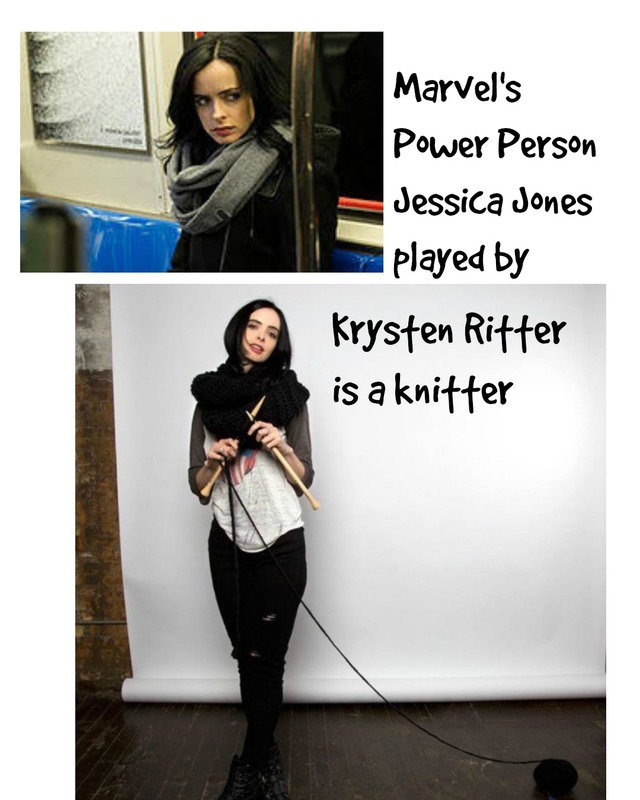 Have I ever tried knitting...? Ha ha ha ha ha. I didn't even think of doing a knitting post today. Silly me.